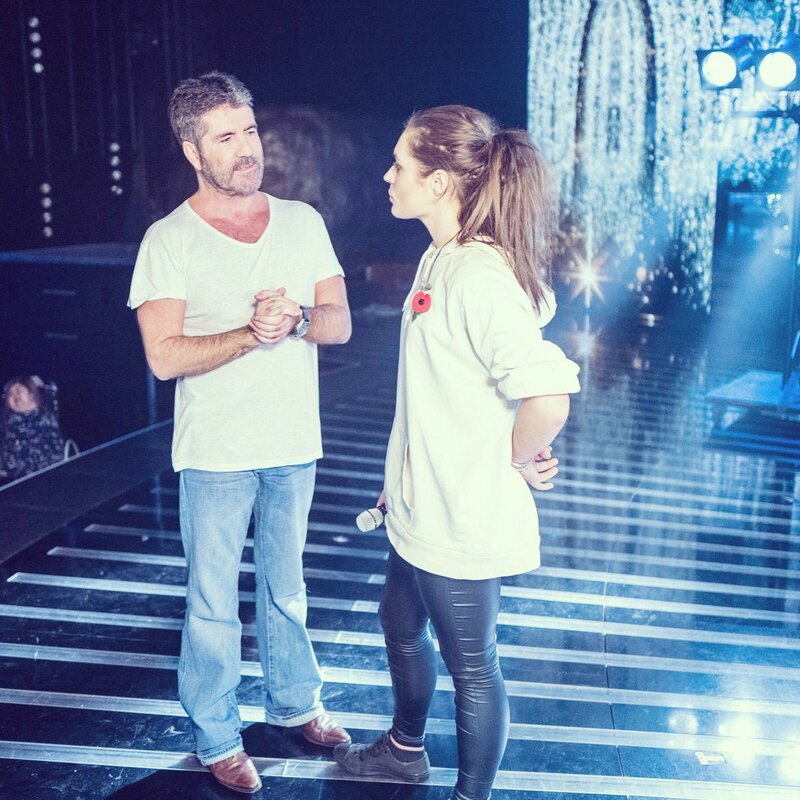 Tonight's show will see The X Factor dance its way into disco week. The ITV singing competition is now in its sixth week of live shows, and just seven acts remain after girl group Four Of Diamonds were eliminated last weekend. Coxhoe teenager Sam Lavery will take on the ultimate disco classic hit I Will Survive by Gloria Gaynor. 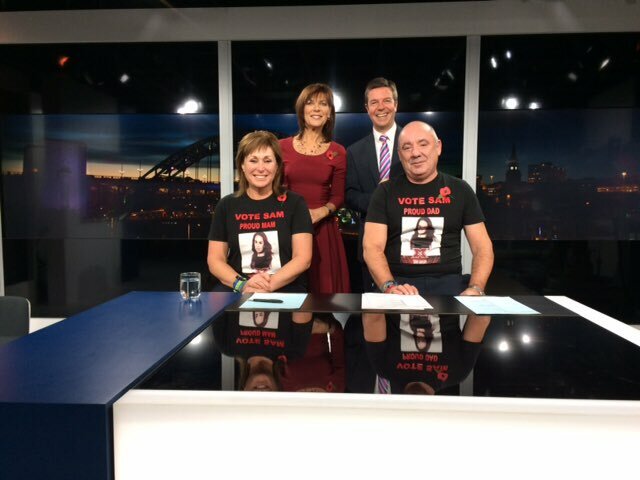 ITV Tyne Tees spoke to her parents, Tracey and Jimmy, earlier this week, who said "they are in awe" of their daughter because of the way she is coping with being a contestant on the show at just 17-year-old. It was an emotional week for both of us. It's very hard to hold it back on a Sunday. It's the worst day of the week at the moment! Everyone asks about her. It's amazing the support she has. The other remaining Girls act Emily Middlemas will sing Wishing On A Star by Rose Royce. Honey G will tackle the Bee Gees song which is famous for its appearance in 1977 film Saturday Night Fever, while rival Overs contestant Saara Aalto will perform No More Tears (Enough Is Enough), by Barbra Streisand and Donna Summer. Ryan Lawrie of the Boys will perform Wild Cherry's Play That Funky Music, and Matt Terry is taking on The Emotions' Best Of My Love. Group 5 After Midnight, the last remaining act in Louis Walsh's category, are set to perform Boogie Wonderland by Earth, Wind & Fire.